Delbert loved riding his Harley, fishing and hunting. He also loved spending time with his son and grandchildren. Delbert was also a member of the Operating Engineers Local 132. Delbert is survived by his companion, Lorraine Cleavenger of Clarksburg; one son, Delbert Powers II of Clarksburg; one step son, Lance Cleavenger and wife Misty of Fairview; one step daughter, Natosha “Tish” Cleavenger of Clarksburg; four grandchildren, Avayia, Kylie, Hunter and Colten; four siblings, Michael Powers of Mount Clare, DeeDee Powers and husband Michael of Stonewood, Chad Powers of Elkins, and Courtney Powers of Elkins; several nieces and nephews. Delbert is preceded in death by one sibling, Michele Dodd and one nephew, Anthony Dodd. 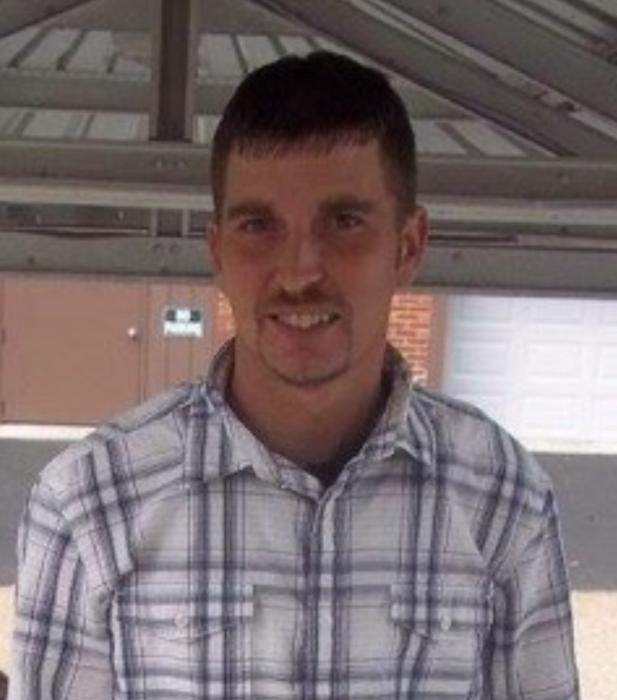 Family will receive friends at Davis Funeral Home, 124 Olen Thomas Dr., Clarksburg, on Friday April 19, 2019 from 3-8pm; Funeral Service will be held at Davis Funeral Home on Saturday April 20, 2019 at 10:00 am with Pastor Nathan Weaver and Pastor Robert King presiding. Interment will follow at Floral Hills Memorial Gardens. Online condolences may be sent to DavisFuneralHomeWV.com. 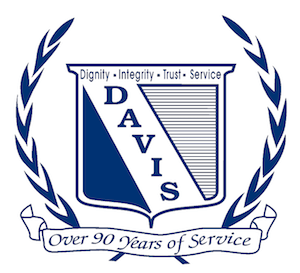 Davis Funeral Home is honored to assist the Powers family.